When I was first assigned a service-learning project for my Interpersonal Communications class, I was skeptical. When was this going to fit in to my schedule? Wouldn’t it require energy that I should have been spending on organizations or my other classes? Truth is, I was being incredibly narrow minded. I failed to see the ways in which this could open my mind, expand my horizons and push me into the very thing I thought I feared: something new. This all changed, however, during my first visit to the Boston Living Center. The instant you enter the BLC, you can’t help but feel wanted. You can’t help but notice how friendly everyone (and I mean everyone) truly is, and how infectious their hospitality is. I was greeted with nothing but openness and positivity, everyone was happy to see me. Walking into Juan’s Free Expression class, held on Fridays, was like leaving my world for a little while. I wasn’t being consumed by my own thoughts any longer. I didn’t think about how busy or stressed or tired I was. Point is, I forgot about me in general. 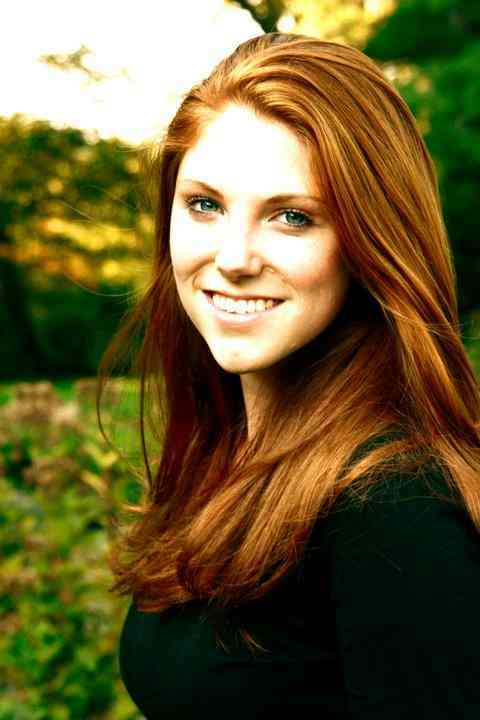 Abby, the busy college student (admittedly blessed with financial and physical comfort) was pushed to the very back of my mind. My “problems” weren’t as important. My attention was focused on these fascinating new people, who were enduring pain I couldn’t relate to. These individuals, coming from all walks of life, came together here; working side by side to better themselves and their well beings. Admittedly, I was nervous when beginning the project. I was rather unfamiliar with the psychological and physical afflictions associated with HIV/AIDS, and this topic was one I rarely discussed or encountered in daily life. My greatest fear was to appear ignorant or ill informed, and so I did my research. However, the amount of friendly and positive disclosure the member’s shared- about their personal lives, their health and their happiness made me realize just how open everyone was. They were quick to offer advice, ideas and support when a fellow member needed it most. I entered my service-learning project completely blind to the effect it would have on me as a person. I didn’t realize that I would walk home after each class, thinking about the lives of the new people I’d met, thinking about their friendly dispositions and mostly; thinking about their strength. This opportunity gave me something I will never forget or take for granted again: a new perspective. The Boston Living Center, essentially, gave me a great deal of hope. I gained a few new heroes in my cohorts, and saw, for the first time in my life, a group of diverse people joining forces and truly connecting. They shared triumphs and encouraged one another through setbacks. I won’t ever forget the Boston Living Center for exposing me to wonderful, real people, with solid determination to reach their full potentials and live lives they truly loved. A Vegetarian at the Thanksgiving Dinner Table! 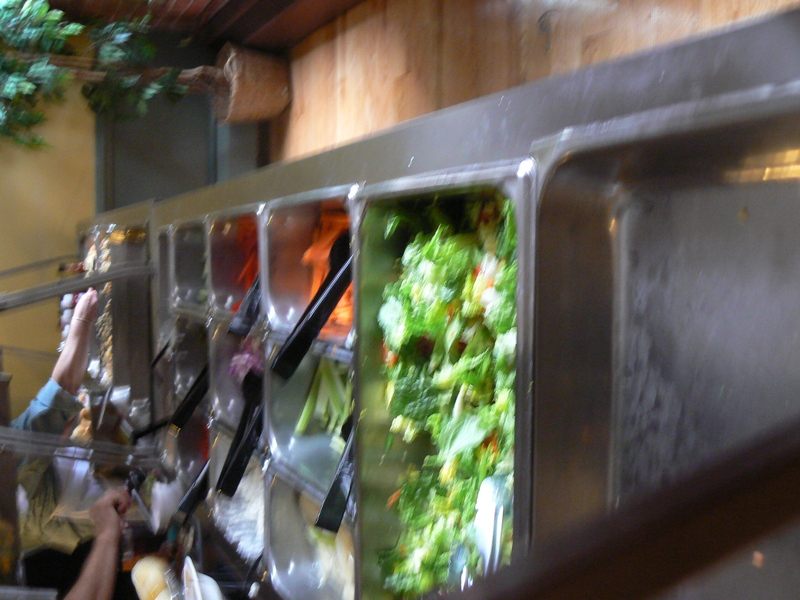 Turkey is a staple food on the Thanksgiving menu, but what happens if you are a vegetarian?! • 1. Preheat oven to 425°. 425° for 27 minutes or until potatoes are tender, turning after 15 minutes. water to cover. 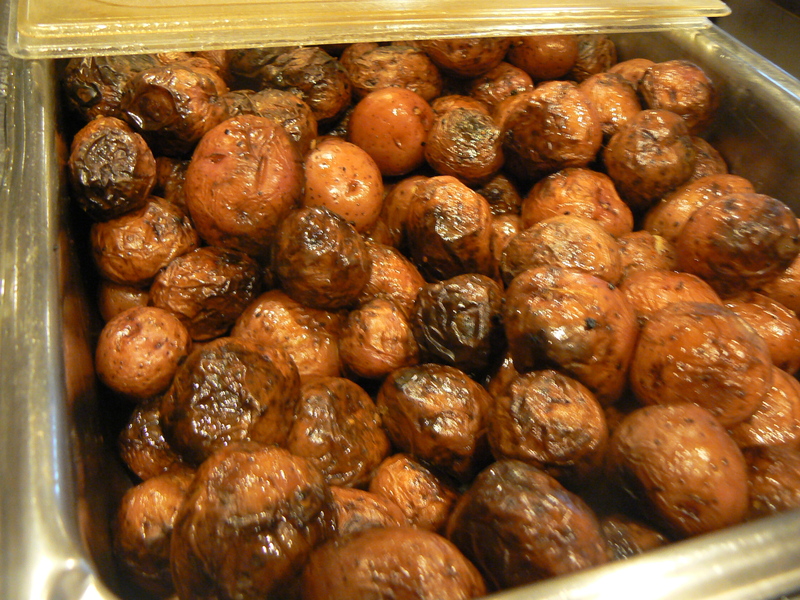 Bring to a boil over high heat and cook until very tender when pierced with a fork, 20 to 25 minutes. 2. Drain the potatoes, then mash them in the pot to the desired consistency. Place milk and butter in a small bowl and microwave on High until the butter is mostly melted and the milk is warm, 30 to 40 seconds. (Alternatively, place in a small saucepan and heat over medium until the milk is warm.) Stir the milk mixture, sugar, salt and pepper into the mashed potatoes until combined. Bake at 400 for 15 minutes, and then at 325 for 45 minutes or until a knife inserted in center comes out clean. Pour the mixture into the crust. Bake for 40 to 45 minutes, or until the mixture is set and the crust is golden. Let the pie cool to room temperature. Cut into 6 or 8 wedges to serve. 1. Combine all ingredients in a saucepan over medium-high heat. Bring to a boil, stirring occasionally. Reduce heat to medium-low; simmer 10-12 minutes or until cranberries pop and mixture thickens. It is a crisp and beautiful Friday. The Living Center is as busy as ever. Today in the free expression art class, taught by Juan, Halloween spirit is in the air. The members are pumpkin painting, and the table filled with pumpkins are causing quite a bit of traffic in the art studio. Members stop in their tracks to look at the spooky creations. Using the center’s new paints and perfectly shaped pumpkins, the orange orbs begin to take on a life of their own. Sharing ideas for pumpkin creation and stories of Halloween’s past, it seems everyone’s spirits are bright today. 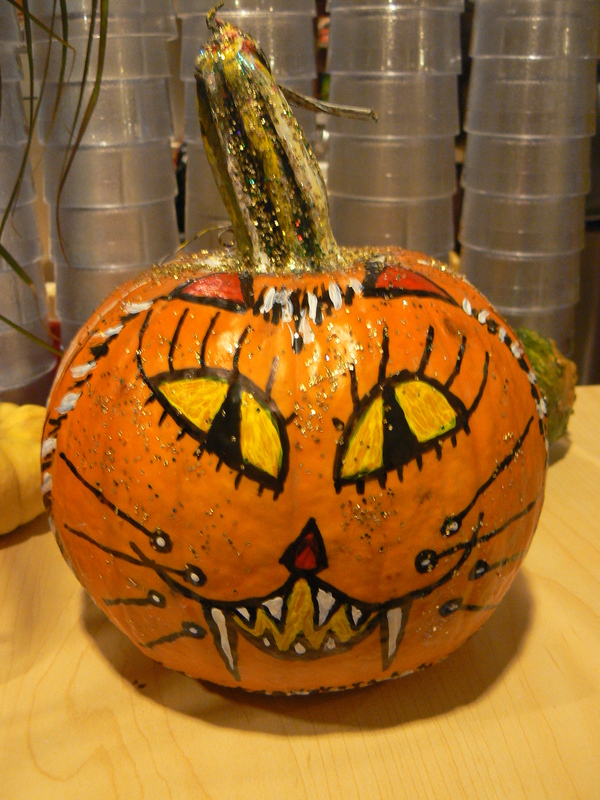 Glitter appears to be the theme of the patch, with scary, happy and colorful pumpkins finished with beautiful, sparkling glitter. Juan’s class is attracting all sorts of visitors, and almost everyone has at least paused to take a look at the spectacle. 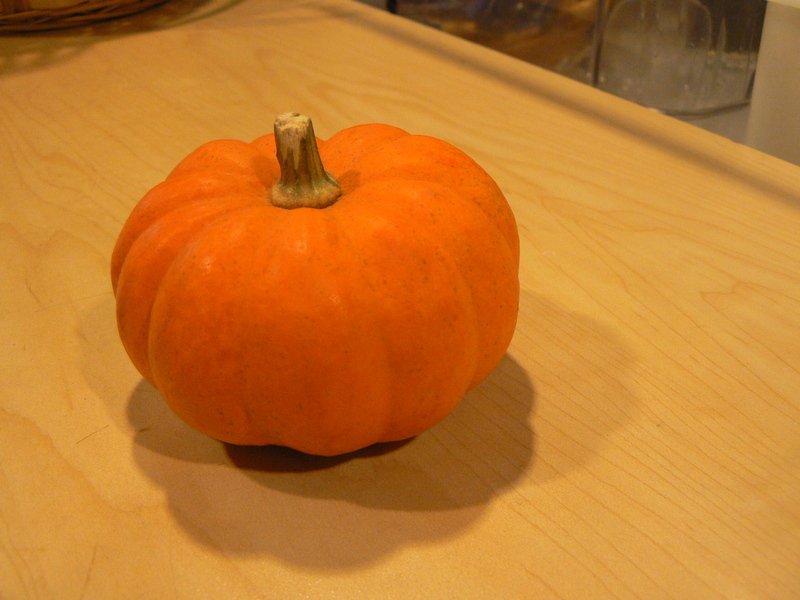 “There’s a pumpkin in here with your name on it!” he encourages passerby’s to stop in and make a pumpkin of their own. Everyone is in the best of spirits at the Boston Living Center this Halloween, and talk about the Monday October 31st special Halloween dinner is filling the room. On Ocotber the 31st, those who came to the center in costume entered a raffle to win prizes. The center was adorned in spooky decorations and stocked with cider and candy apples. Halloween is a holiday that is not to be missed at the Boston Living Center! 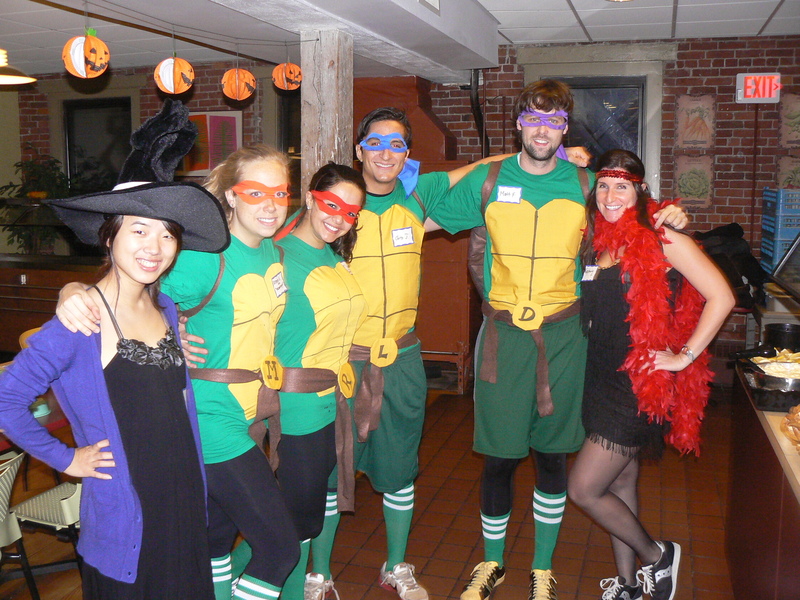 BU School of Medicine Volunteers helped serve Monday Night Dinner in costume!